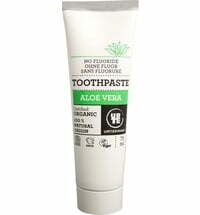 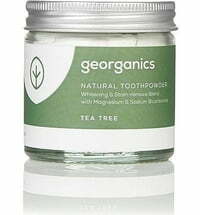 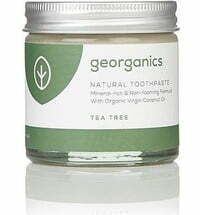 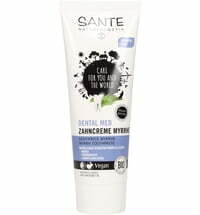 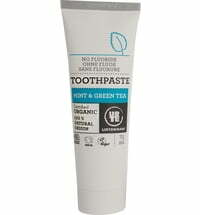 Organic Toothpaste with Green Clay and Tea Tree Essential Oil. 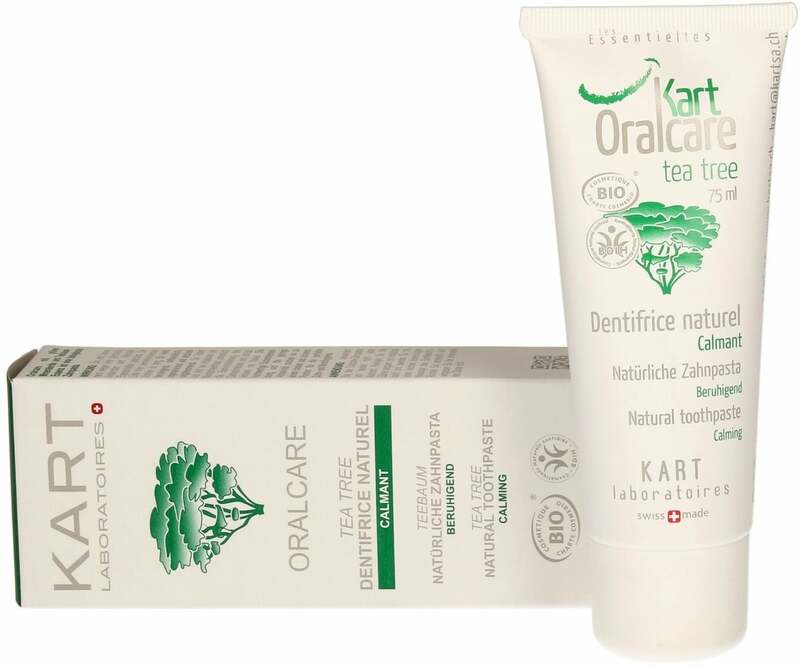 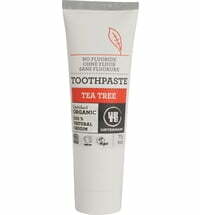 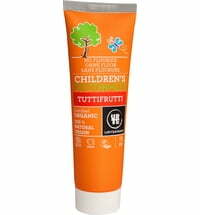 Kart Oralcare Toothpaste TEA TREE is an organic toothpaste containing green clay and tea tree essence. 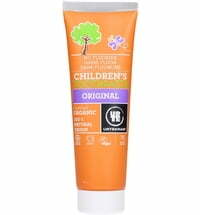 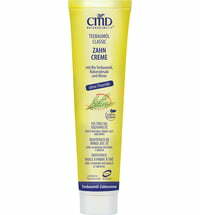 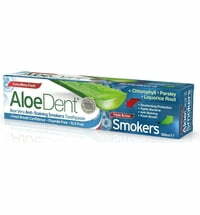 Relieves pain and treats affected areas. 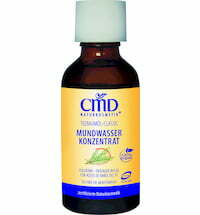 This is the benefit particularly appreciated by connoisseurs. The list of this toothpaste's remarkable properties is long; it is soothing, analgesic, antiseptic, repairing and antiinflammatory. It is effective in relieving all oral irritations, while treating the affected areas at the same time. 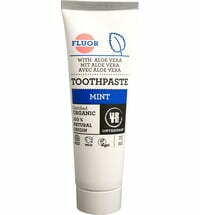 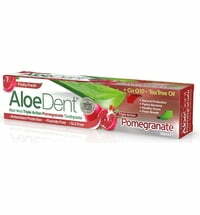 Highly effective in remineralising tooth enamel and fights against tooth decay.